School’s out! Summertime is here! That means more restaurant reviews, and more ideas about things to do, from the Picky Peaches. In addition to our monthly Hidden Gem Restaurant Challenge, we’ll be doing Peaches on the Road, which means more restaurants and more things to do in popular vacation spots. 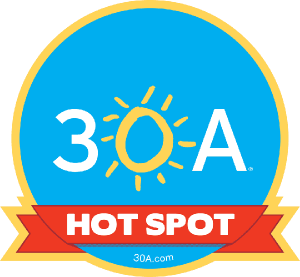 This month, the focus is on an area near a very popular stretch of beaches along Florida’s Panhandle – 30A. Grab a cold beverage and keep reading for details. Beach time means relaxation. Part of that relaxation means casual attire and simple food at a reasonable price. We found just the place. 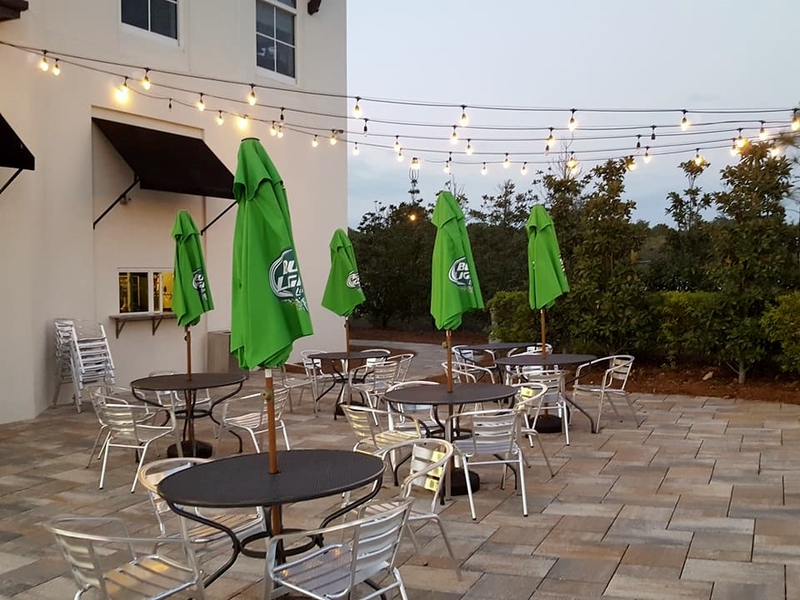 Next time you head to Florida’s Emerald Coast and want a fresh, casual, delicious place to eat, try Barbacoa Mexican Grill, the 5th stop in Peaches on the Road. This family-friendly spot is located in the lovely Shops of 30Avenue. 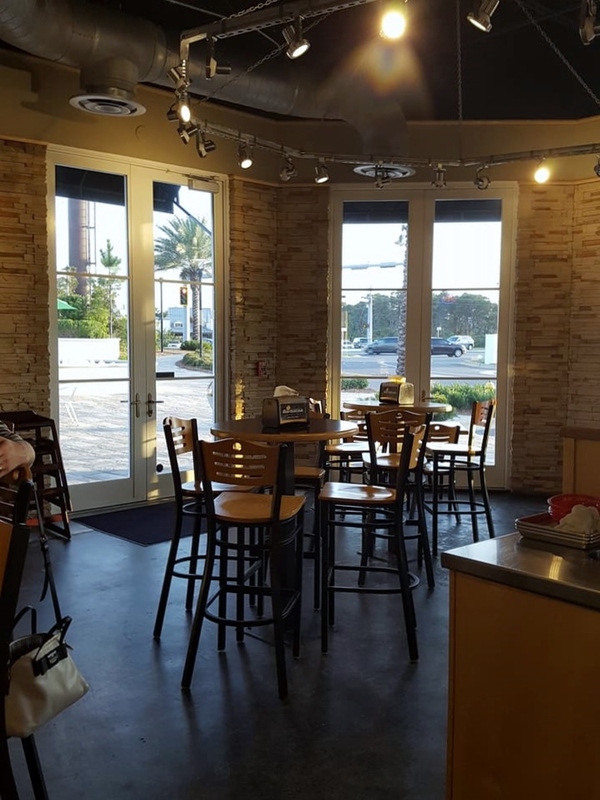 Usually, we don’t review chain restaurants but we’re making an exception this time for several reasons. This is the only Barbacoa franchise located outside of Utah. 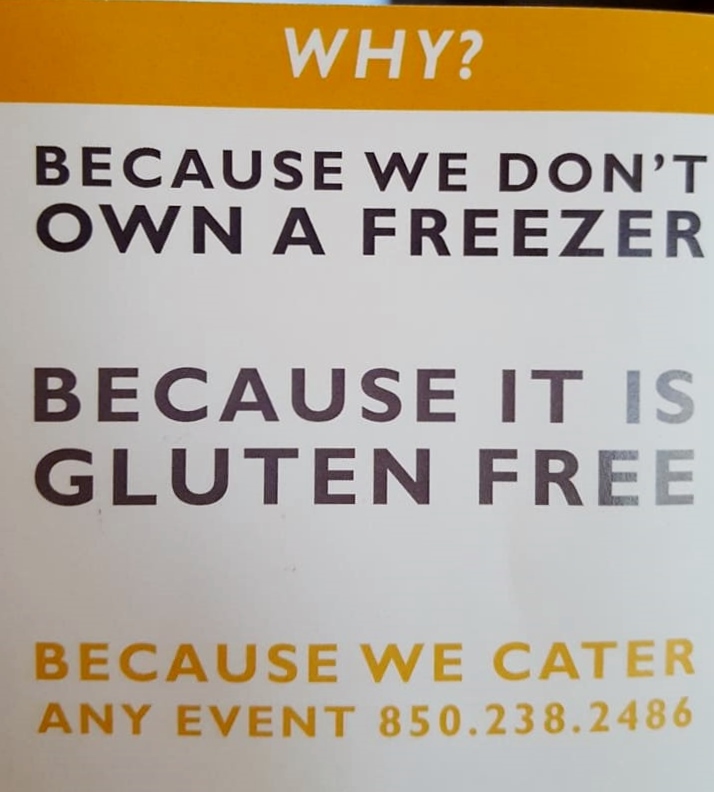 They don’t own a freezer, which means the food has to be fresh. They don’t use a microwave. The food is gluten free, except for the flour and wheat tortillas. They have Happy Hour daily from 3 p.m. until 6 p.m. and last, but certainly not least, it’s delicious. It’s a similar concept to a couple of other fresh-Mex chains but it’s distinctively different as well. Did you notice the 3-hour Happy Hour? Grab a menu just inside the door to check out the options before proceeding to the counter to order so you’ll be able to take your time deciding what you want. If you just can’t decide, they’re happy to offer suggestions. 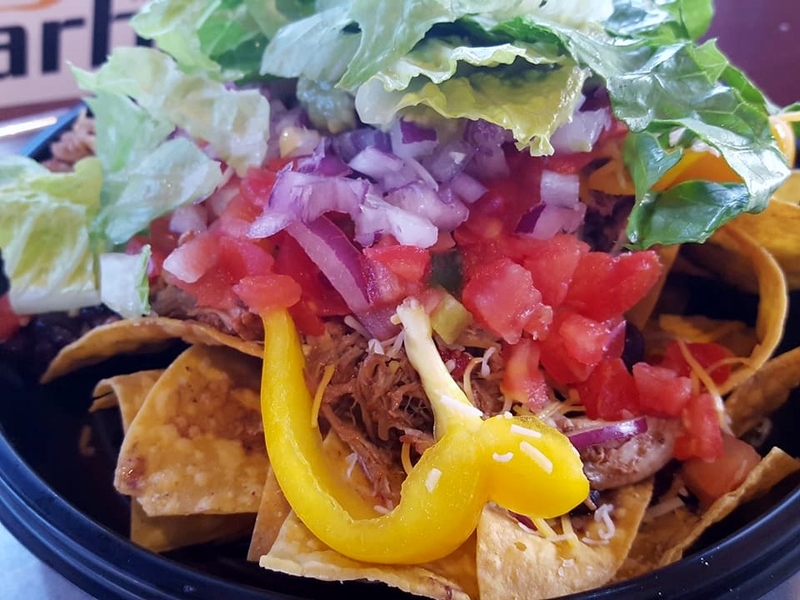 For your entrée, choose a burrito, bowl, salad, burrito soup, taco or nachos. Then, choose two of the following items: cilantro lime white or brown rice, black beans, pinto beans or fajita vegetables. Next, choose a meat. Barbacoa has kicked it up a notch in the meat selection. The options are Barbacoa Pork which is spicy, shredded and slow cooked in made-from-scratch chipotle paste. Honey Sweet Pork is shredded pork, slow cooked with roasted pineapple in a honey glaze. Sure to be a favorite! Grilled chicken is skinless, breast and the steak is hand-trimmed, fresh sirloin. Both are marinated in Barbacoa’s signature adobo, then grilled and diced. For a vegetarian option, they offer a combination of steamed red and green bell peppers, red onions, carrots and fresh guacamole. Delicious! Once you’ve decided on a meat, choose toppings such as cheese, queso, sour cream, guacamole, lettuce, fresh jalapeños and cilantro. The salsa options are so good! Selections include mild tomato, medium corn and hot habanero. Try them all. For an extra charge, add a side. We like the chips and salsa, or the chips and guacamole, or the chips and queso. If this sounds like too many decisions for your vacation brain setting, have no fear. The menu also offers a section called “Our Favorites”. The four entrees in this section have most of the decisions made for you. We like The Healthy One. 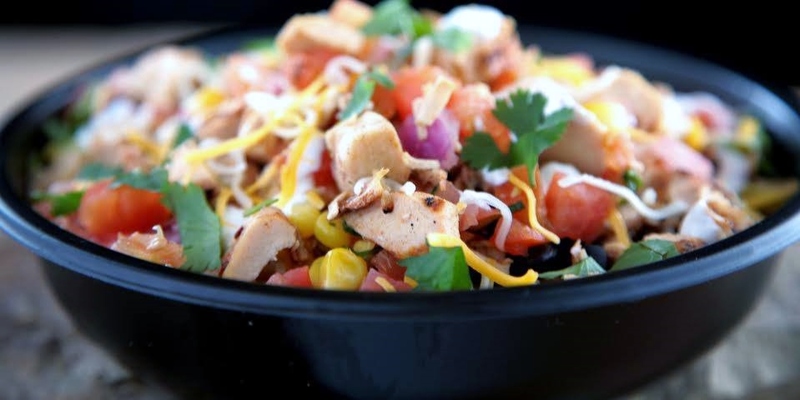 It’s a bowl with brown rice, black beans, grilled chicken, mild salsa, lettuce, cilantro and fresh jalapeños. 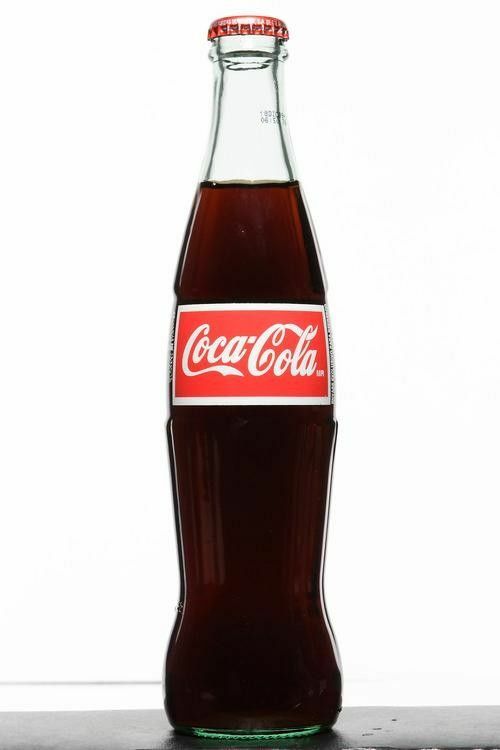 It’s worth mentioning that they have Mexican Coca-Cola. If you’re unfamiliar with that name, it means that it’s made with cane sugar, like it was when some of us were kids, instead of high fructose corn syrup. So have an icy, cold Coke and a smile. There aren’t any desserts on the menu, but the portions are so generous that you won’t have room for one anyway. Earlier, we mentioned Happy Hour, so it’s only right that we tell you about an ice-cold, refreshing, adult beverage on the menu. 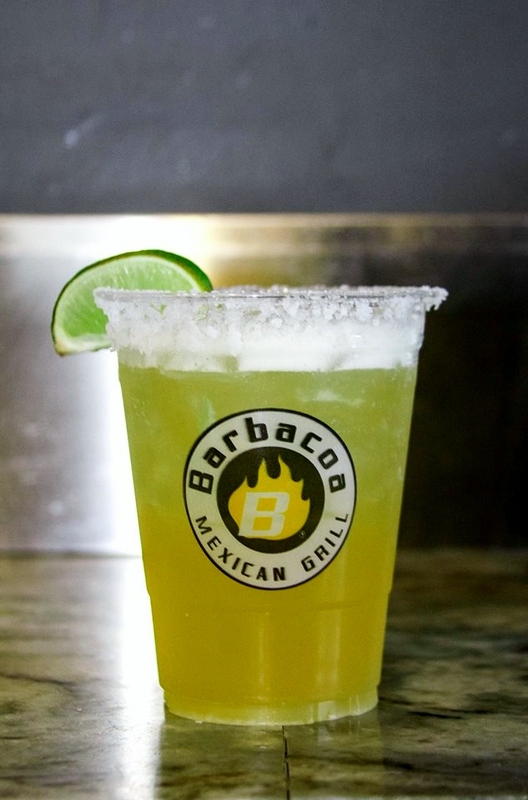 It’s Barbacoa’s version of a margarita. Created by the resident bartender, from real ingredients, without using a mix. He nailed it. This drink is so smooth, with none of that artificial taste found in so many margaritas. Made with agave wine-based tequila, the margarita has sort of an orangey-lime flavor. It is not the typical margarita that you find at most Mexican restaurants. If you’re unsure about it, ask the friendly bartender for more details. Psst! Restrooms are clean and tidy. Barbacoa Mexican Grill, 12805 Highway 98 East, Inlet Beach, FL 32413. Hours: Monday – Saturday 11:00 a.m. – 8:30 p.m.; Sunday 11:00 – 7:00 p.m.
Join us next week for the best new shopping destination near 30A. ← What Time Is It? Find out at Champ’s Clock Shop in Douglasville, Georgia! Thanks…we will check it out!! Looks like a fabulous place! I don’t know that I’ll ever be able to sample their cuisine, but it was fun reading about it! 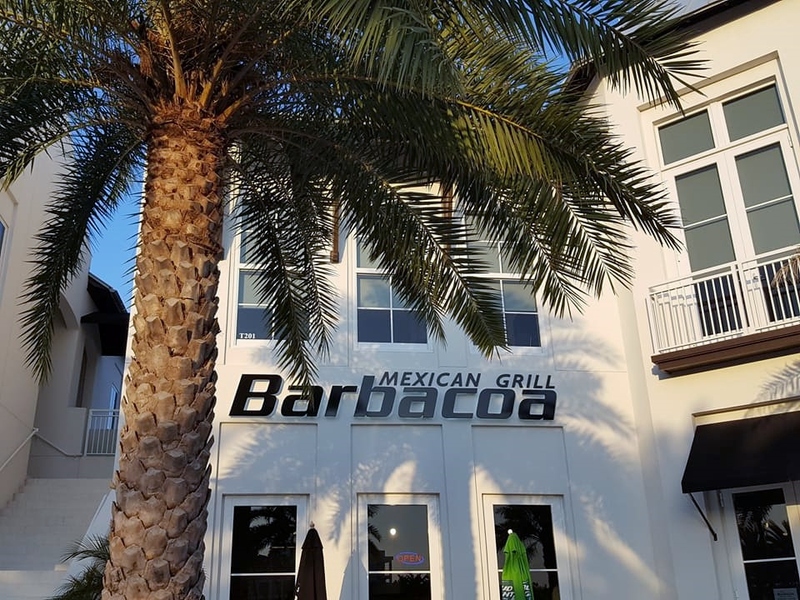 Barbacoa is the first franchise chain we’ve reviewed, so it could be coming to a town near you if you can’t make it to 30A!